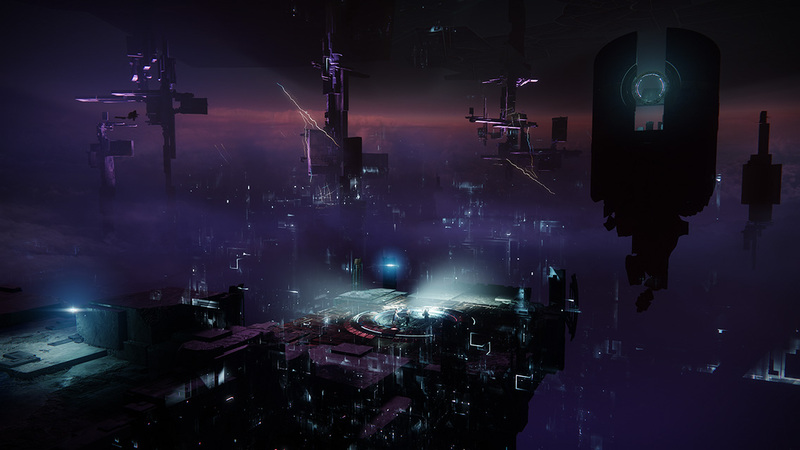 When Destiny 2 first launched, the Last City was still recovering from Ghaul and the Red Legion’s assault, which left the Vanguard and what remained of humanity picking up the pieces. In the immediate aftermath, Bungie skipped the usual Festival of the Lost celebration that honors and remembers the people who have died. The first Destiny 2 Festival of the Lost event will begin on October 16, 2018. Usually headed up by Eva Levante, she hasn’t been seen since the Tower fell, so Amanda Holliday is stepping in to fill her shoes. “I’ll be damned if we’re gonna sit around and mope all day—Cayde woulda hated that. So let’s have some fun, huh? Put on this mask, and go show the bad guys they can’t keep us down.” This year, the Halloween event will feature a lot more than just some loot boxes and masks for players to pour money into. There will be added Triumphs, a new horde mode in the Infinite Forest, and a murder mystery quest line. And of course, loot. Amanda Holliday will offer bounties to players that will reward Fragmented Souls. Fragmented Souls can be used to get masks (like the Traveler, the Barons, and more) and a special Legendary Auto Rifle called Horror Story. The Infinite Forest on Mercury will be repurposed as the “Haunted Forest” for the duration of the event. The new horde mode will give players 15 minutes to dive into the haunted forest and see how far they can get. The further players get, the more difficult the task will become. Judging by some of the screenshots (in the gallery below), it looks like Bungie is embracing Mercury’s dark future aesthetic for this limited time event. On October 30, a new quest line will open up investigating the murder of Cryptarch Master Ives. Ives was the Cryptarch stationed on the Reef social space in Destiny 1, but hasn’t been seen yet in the sequel. His voice actor is the same as that of Devrim Kay in the EDZ, so it’s possible Bungie didn’t want to bring Ives back with that potential confusion. Either way, Ives is now dead, and solving his murder will grant powerful rewards to players. If all of that isn’t enough, the traditional cosmetic loot is back. For every Steadfast (Bright) Engram players earn with a level up during the event, they will also earn an Ephemeral Engram which will drop ships, sparrows, Ghost shells, and emotes only available during the Festival of the Lost event. You can get a look at some of the incoming loot in the gallery below. Ephemeral Engrams can be purchased directly from Tess Everis, and she will also sell a rotating selection of the cosmetic items for Bright Dust. 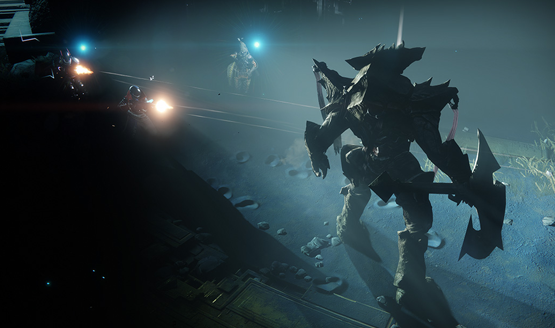 The Festival of the Lost begins on October 16, 2018, and ends at 10 am on November 6, giving players three weeks to participate in the festivities and earn all the Triumphs and rewards. Destiny 2 Festival of the Lost is available free for all players, regardless of expansion ownership. Even if you got Destiny 2 free with PlayStation Plus during September, all of the festivities will be open to you. This marks the first time that players who don’t own Curse of Osiris can travel to the Infinite Forest. Will you be honoring the dead in the Festival of the Lost?